Thanks Bob, Terry and Peter. 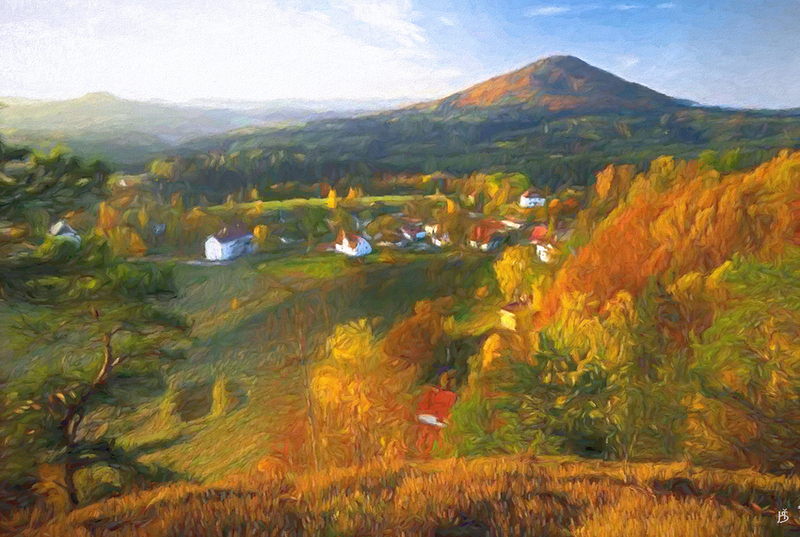 The village is Česká Kamenice and the hill is the Rose Hill. This is, absolutely, lovely. Wall hanger! Very nice looking painterly image…you did very well.